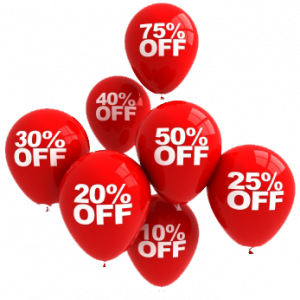 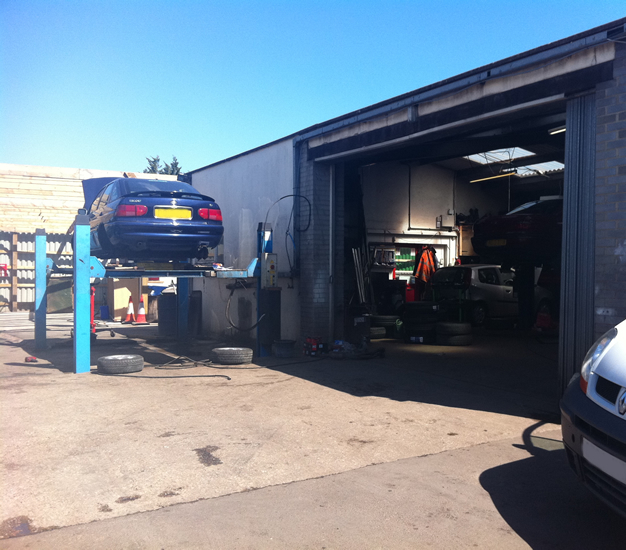 We’re an established business offering a drive in and internet booking service. 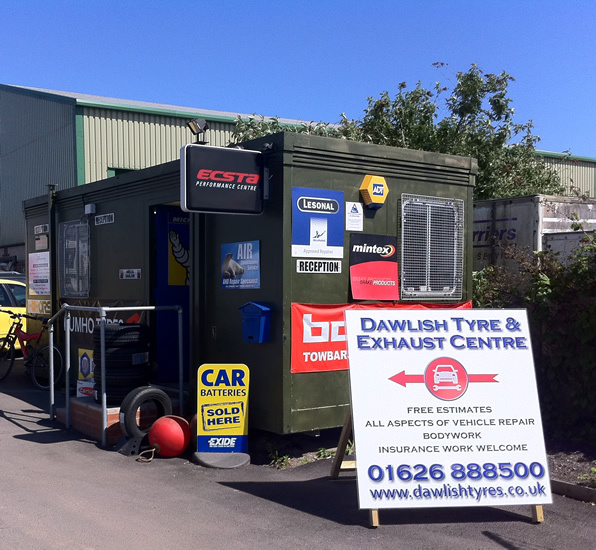 Dawlish Tyre & Auto Centre Ltd is a local car garage, body shop, tyre supply and fitting centre serving Dawlish and the surrounding area. 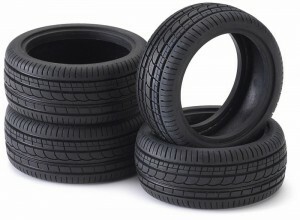 We offer a friendly personal service and knowledge along with an excellent range of services and tyre brands to suit all pockets and vehicles. 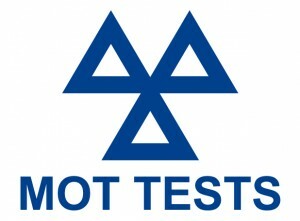 You can use this website to book a Service or MOT, order tyres by following the link in the tyres section. 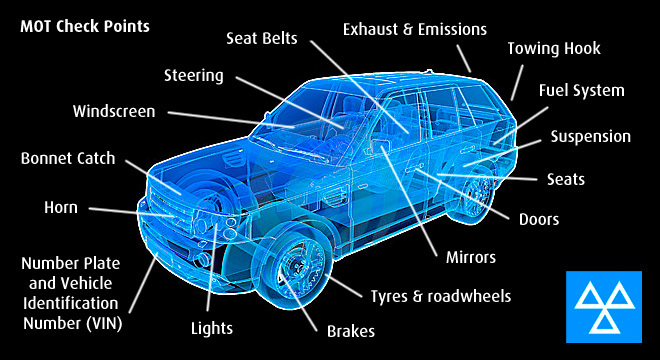 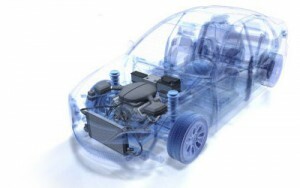 Or pop in and see us if you would like some advice about any of the following; Batteries, Brake Inspection, Brakes, Bulb Replacement, Catalytic Converter, Exhausts, MOT, Motorbike Tyre Fitting, Servicing, Tyre Repair, Wheel Alignment and many other services. 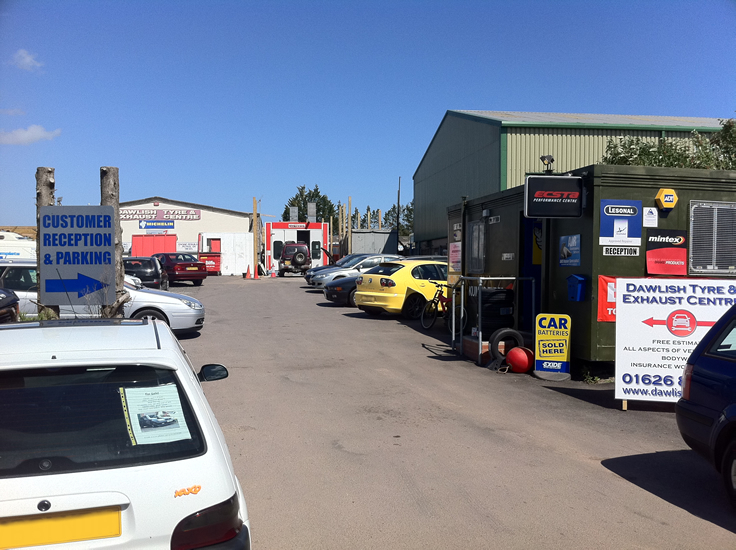 You can either contact us using the contact form on our contact details page or come and see us at the garage on Dawlish Industrial Estate. 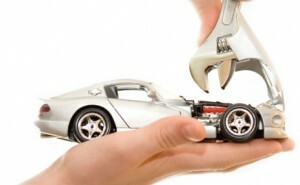 We are open 6 days a week from 8am until 6pm. 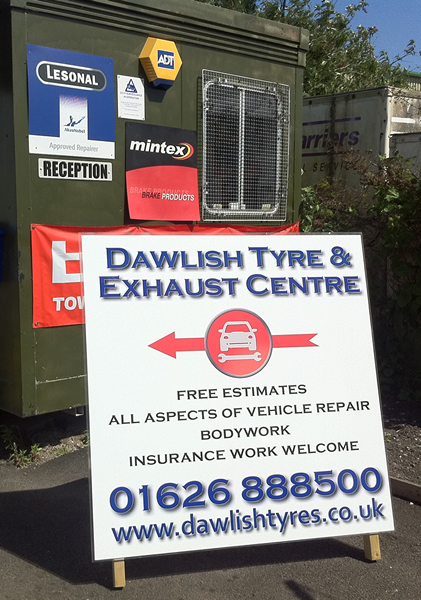 Dawlish Tyre & Auto Centre is the best in the area for tyre prices and tyre fitting. 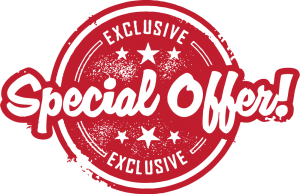 Contact us using the contact details page or give us a call on 01626 888500 for more information. Dawlish Tyre & Auto Centre can MOT your vehicle, let you know of any servicing needed and advisories and get your vehicle back to you with as little fuss as possible.